Openheart Inc. is an IRS recognized 501(c)(3) charitable organization. Helping Americans in times of need. We Care - We are dedicated to the proposition that the community can make a difference in the lives of others through volunteerism, donation and commitment. Openheart's teams assist in disaster situations both man-made and natural. We offer diversified services in our quest to provide education, comfort and results oriented programs to our communities. We serve the Public in conjunction with Private and Government Agencies. Openheart is entirely funded by public and corporate support. We were inspired by the philanthropic works of Nicholas Openheart. Nick's dedication and skills are truly a gift to the communities we serve. Sharing and Caring Ø It's the little things - that mean a lot. When you care enough to share with those around you, amazing things can be accomplished. Ø Even with this difficult economy, we network with local businesses to match skilled and unskilled residents that have the desire to work. Basic skill and office training are offered at no charge to individuals. Everyone benefits when the Employers and the Employees are a good fit. 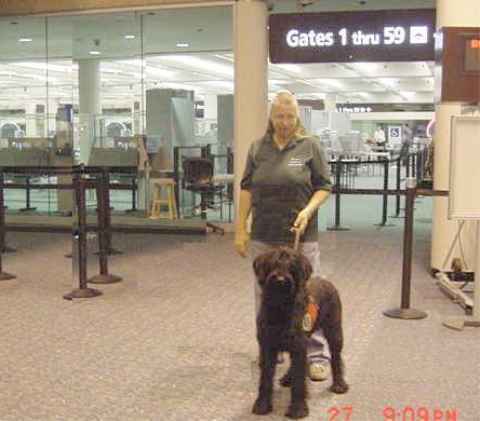 Ø Helper Dogs assist disabled people and healthy seniors in day to day life by picking up dropped items, locating keys, turning on and off lights, alerting when the phone, doorbell or smoke alarm signals. 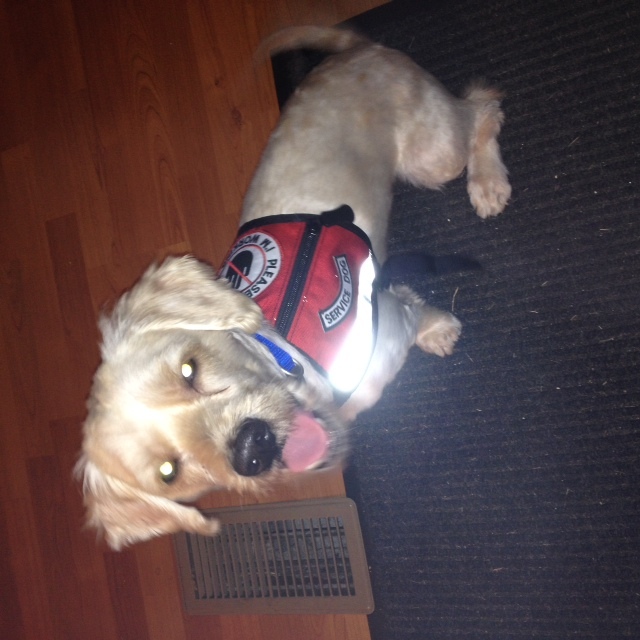 Most specialty dogs are custom trained for the individual they will live with. Ø K-9 Search and Rescue - K-9's are trained and conditioned to assist during hurricanes, tornadoes, or other emergencies both natural and man made. Our dogs assist in live searches, HRD (human remains detection), and (CCD) chemical location and identification. Do not hesitate if someone you love is missing. Time is often a major factor in a quick recovery. It may even be a false alarm. We are thrilled when a child is located safely down the block playing video games with friends. 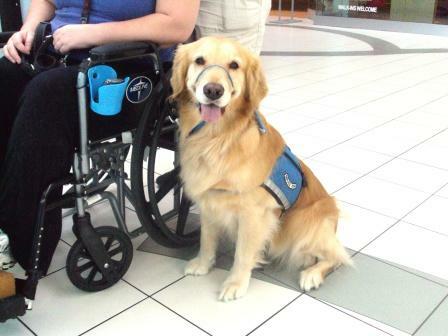 Ø This division rescues and re-homes dogs that do not complete the helper dog program. 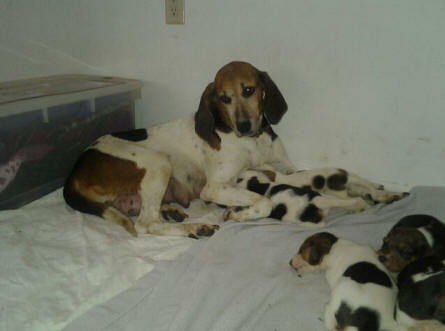 It also rescues Pregnant dogs, Momma dogs with puppies and puppies from high kill facilities. When we have space we also rescue owner surrenders that otherwise would have become a burden on Animal Control. 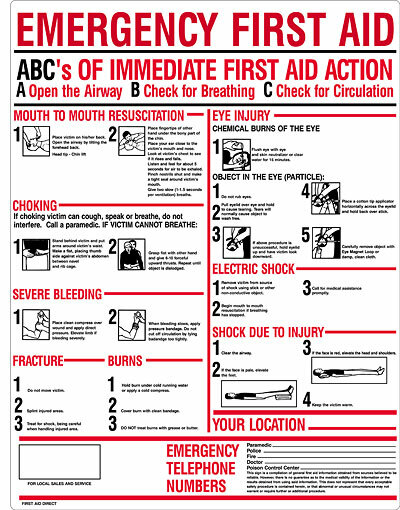 Ø This program provides life saving education in both First Aid and CPR. (Adult, Child, Infant). Contact us if your company would be interested in scheduling education in this course. Openheart Inc. is an IRS recognized 501(c)(3) charitable organization. Your donations are tax deductible as allowed by law. We Thank You for your continued support. Copyright © 1998 - 2013 Openheart Inc.